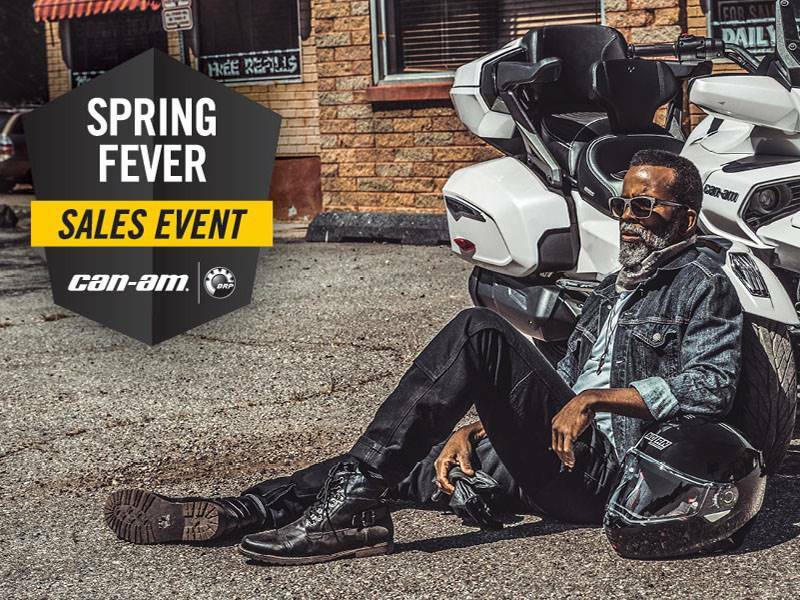 Can-Am Powersports Equipment Promotions | Visit us in Pennsylvania to learn more about our savings & discounts. 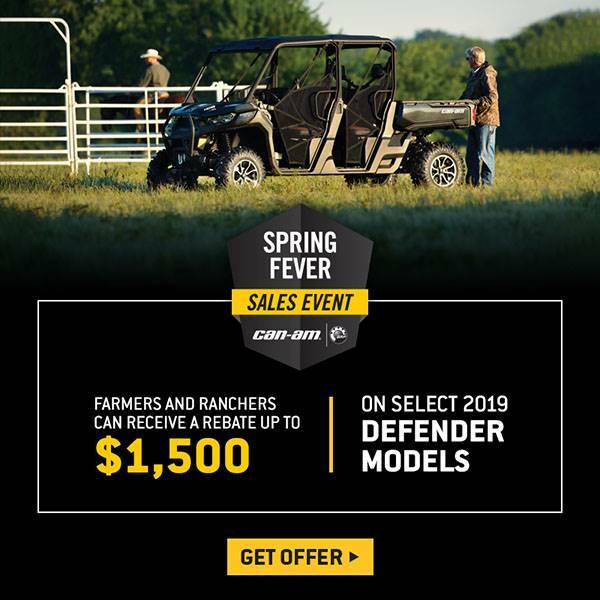 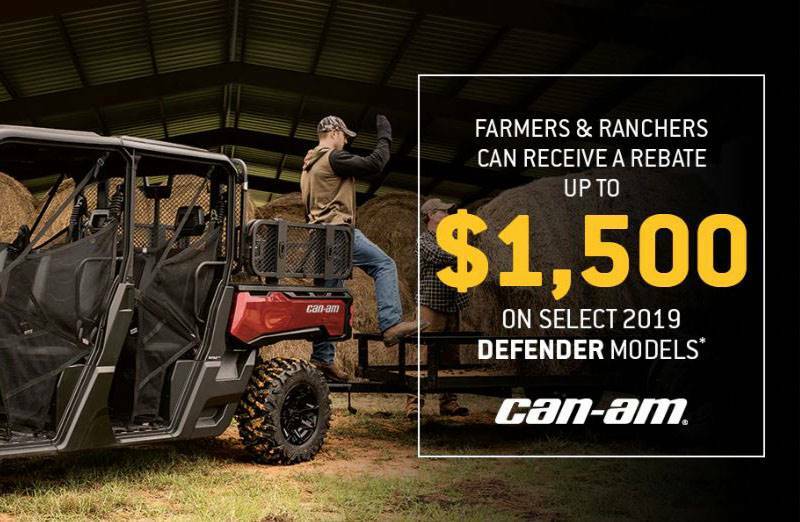 Find all of the offered promotions by Can-Am and save even more money when you buy! 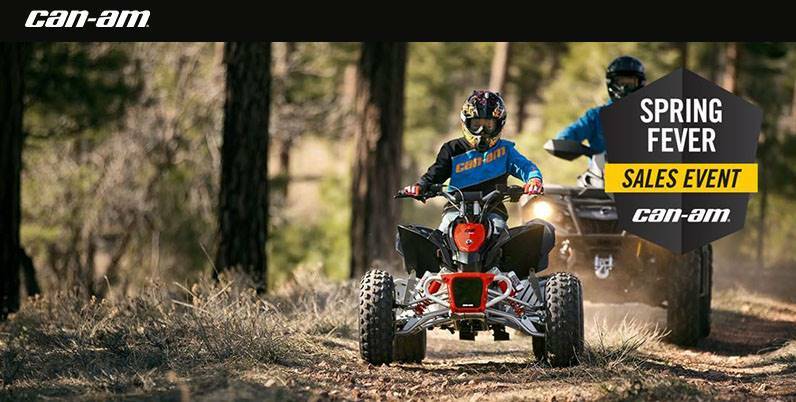 We also offer secure online financing so you can get qualified for one of our competitive loan rates before you stop in. 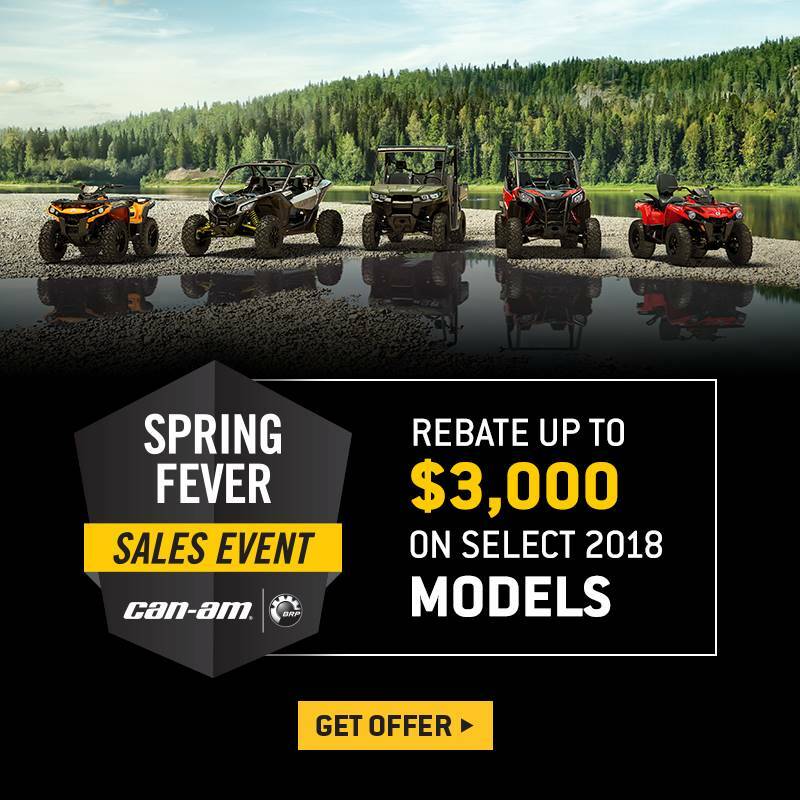 We want to assist you through the entire experience of buying and owning a Can-Am motorsports vehicle which is why we also offer a factory trained and certified service department and a on-site parts department.